Beaujolais Nouveau, released on the third Thursday of November, celebrates the bounty of each year’s Beaujolais harvest with the first taste of wines made from the region’s signature grape, Gamay. The wines are fermented for a short time and released within a couple of months after harvest, producing simple, easy drinkers, similar to a light, un-oaked Pinot Noir. In France, the release of the “Baby Beaujolais” is not just an end-of-harvest celebration but also a glimpse of what’s to come when its Burgundian big brothers are released in subsequent years. 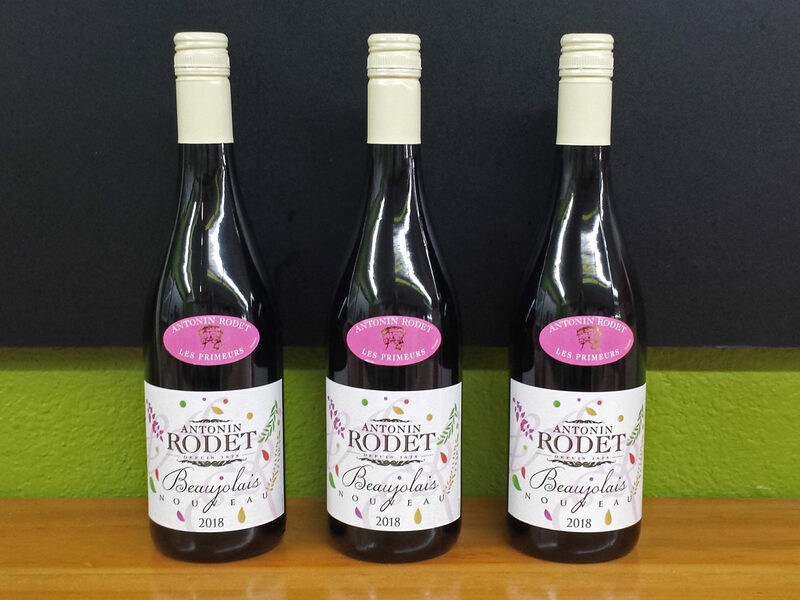 At Oryana, we have the Beaujolais Nouveau from Antonin Rodet, priced at $9.99 a bottle. Quantities are limited. Enjoy immediately, or hold on to for Thanksgiving. But don’t wait too long…these wines are meant to drink young. Cheers!